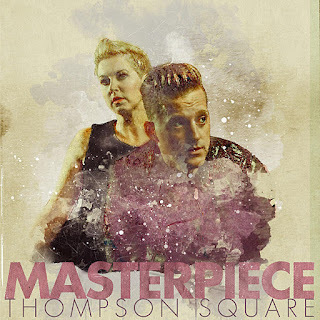 Thompson Square to Host Album Release Fan Party at Frist Art Museum During CMA Fest! Thompson Square's brand new album, Masterpiece, will be released on June 1st and they want to celebrate the album release with their fans! Join them on Friday, June 8, 2018 from 10:30 AM - 12 PM at the Frist Art Museum during the CMA Music Festival! Ticket includes includes admission to the museum, food, drinks, entry to door prizes, an intimate performance, and meet & greet with Thompson Square.